Latest GPS device comes with recording capability to track on-road incidents. 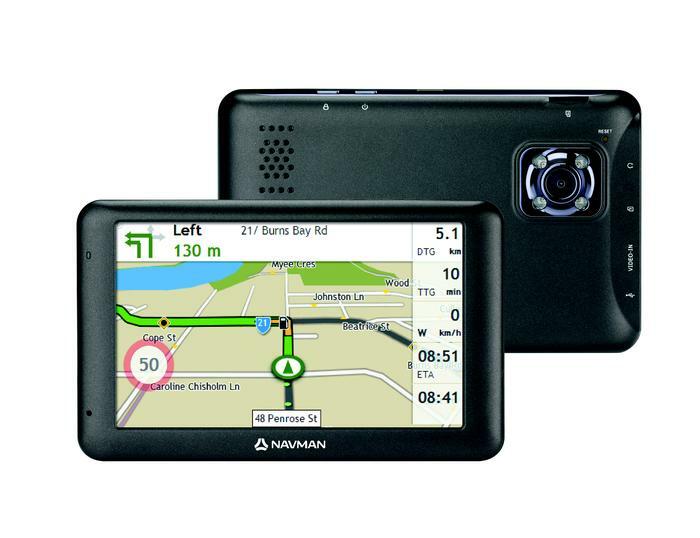 Navman Australia country director, Wendy Hammond, said the recording capability is useful for tracking fraudulent accident claims, instances of road rage, and showing who is responsible for a collision. “Digital drive recorders have really seen a surge in popularity in the last few years, and have become just as essential to have in the car as a sat-nav, so harmonising the functions of both in the one device just made sense,” she said. The digital drive recorder function continuously records HD footage of the drive at a 120-degree wide angle from the windscreen, ensuring the driver is covered in the event of an unexpected collision. The recording is done concurrently with the GPS-functionality of the device, so the screen displays navigation directions without interruption. If the driver so chooses, the recorder’s captured footage can be displayed on the screen instead of the navigation maps. Hammond said the device is smart enough to automatically detect any incidents during the drive, and then save the recorded footage as a protected file. “Captured incidents can be used as evidence to help report accidents to police and insurance companies,” she said. The 3-axis G-shock sensor inside the devices records the direction of an impact, whether it came from the front, back, sides, top or bottom of the car, to make it easier to determine how the collision occurred. The in-built GPS records the time, speed and location of an incident, and this information can be accessed by connecting MiVue Drive to a PC. 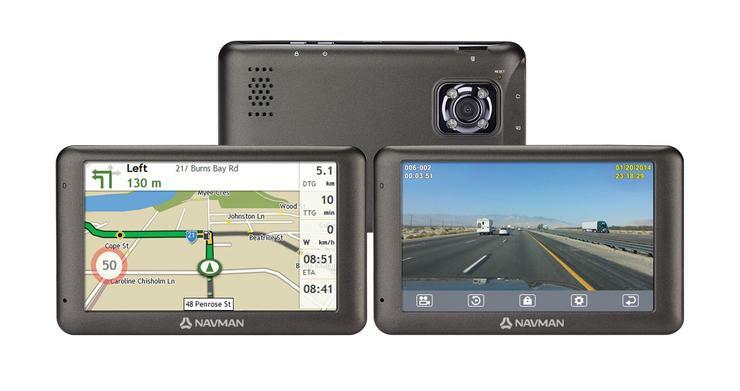 Besides the video recording, MiVue Drive comes with free monthly map updates, spoken safety alerts and landmark guidance found in other Navman GPS devices, such as the recently released SmartGPS. The Navman MiVue Drive comes with an 8GB memory card for storing video, and is available now for $299 from major retailers.